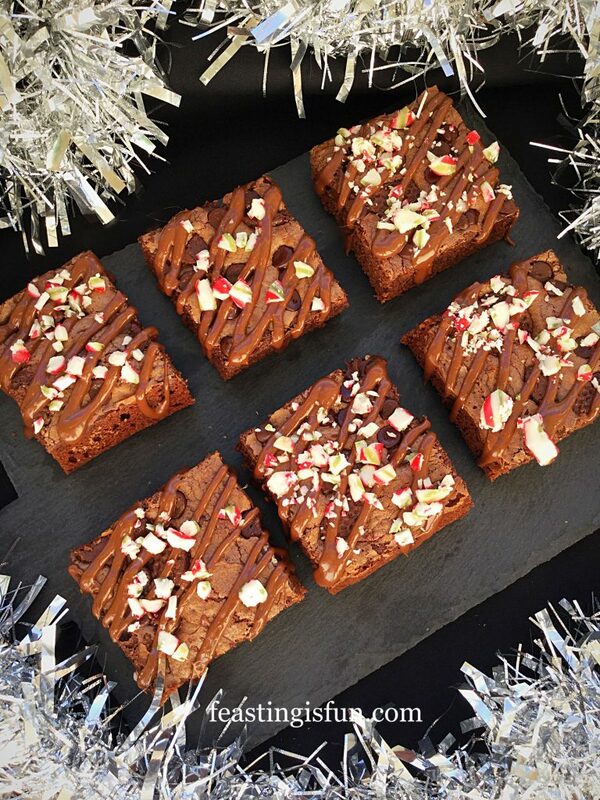 Chocolate and Christmas go together like strawberries and cream in summer. Add in traditional candy canes and you have an incredible combination. 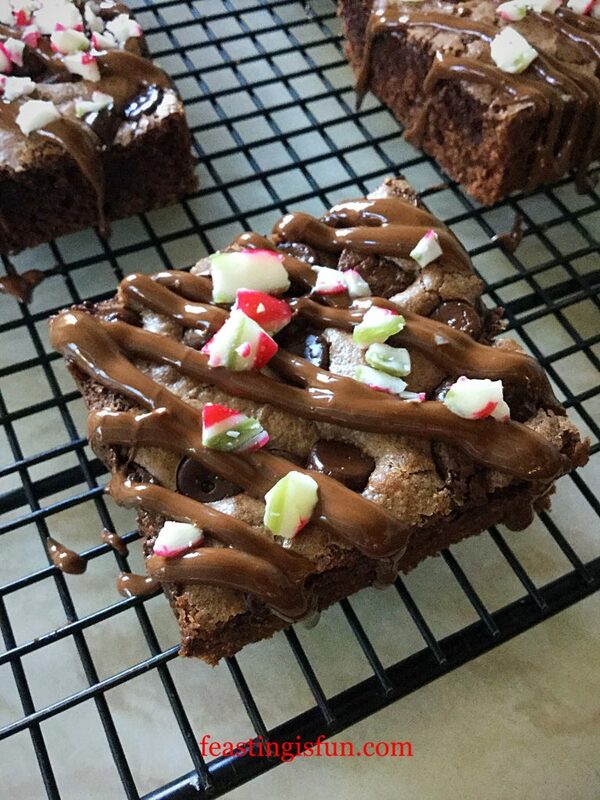 Using a fantastic Classic Brownie Kit makes baking these Peppermint Candy Cane Topped Brownies a super delicious Christmas treat. 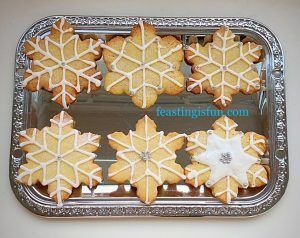 And don’t worry if you can’t get hold of the kit, there’s a link before the recipe to help you make them from scratch. While I enjoy baking from scratch, I am not averse to keeping good quality mixes and baking kits in the kitchen. Using the Classic Brownie Kit to whip up a batch of Brownies, makes the house smell amazing. Adding extra mint chocolate chunks and a topping of crushed candy cane turns these into a festive treat. Especially handy during the busy Christmas holiday season. 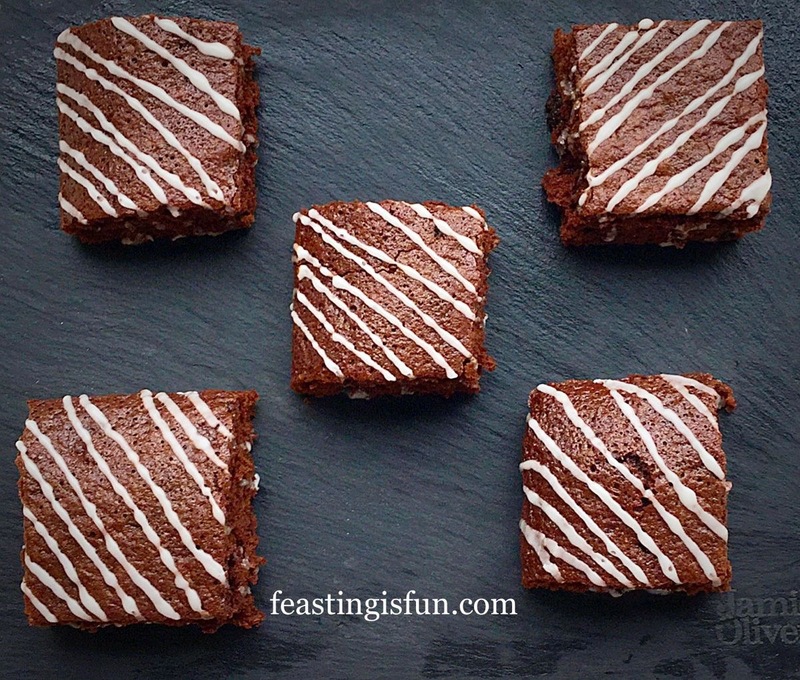 As soon as you bite into these rich chocolate brownies a range of textures hits your mouth. 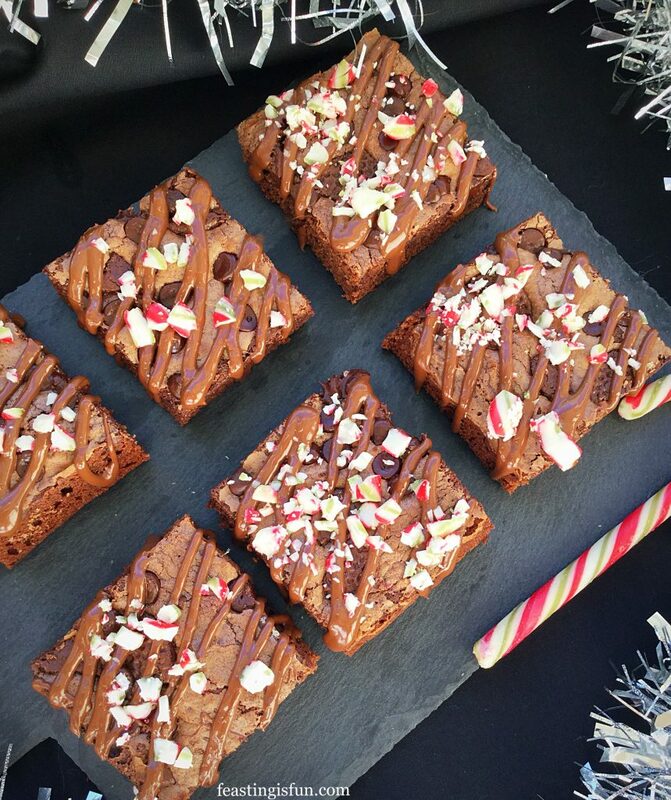 Soft fudgey chocolate brownie, crisp mint chocolate chunks, chewy crushed candy cane all blend together to create a flavour sensation. Perfect for a quick bake when unexpected guests arrive. Welcoming them in with the aroma of baking chocolate. Is there anything better? Everything you need to bake delicious Brownies is included in the kit. Yet, if you are unable to get hold of the Classic Brownie Kit then please use the recipe for Chocolate Fudge Brownie Bites. Either halve the recipe, or double the quantity of candy canes, chocolate drizzle and mint chocolate. Method: Preheat oven to 200C/180C fan, gas mark 6. First of all set out the baking tin included in the kit and place on to a baking tray. Alternatively line a 9” x 9” square tin with aluminium foil. Place the chocolate and butter in a heatproof microwaveable bowl and heat on medium powder until just melted. Stir until completely liquid and set to one side to cool. Whisk the eggs and sugar together until fully combined. Pour the eggs slowly into the cooled chocolate mixture and stir to incorporate. 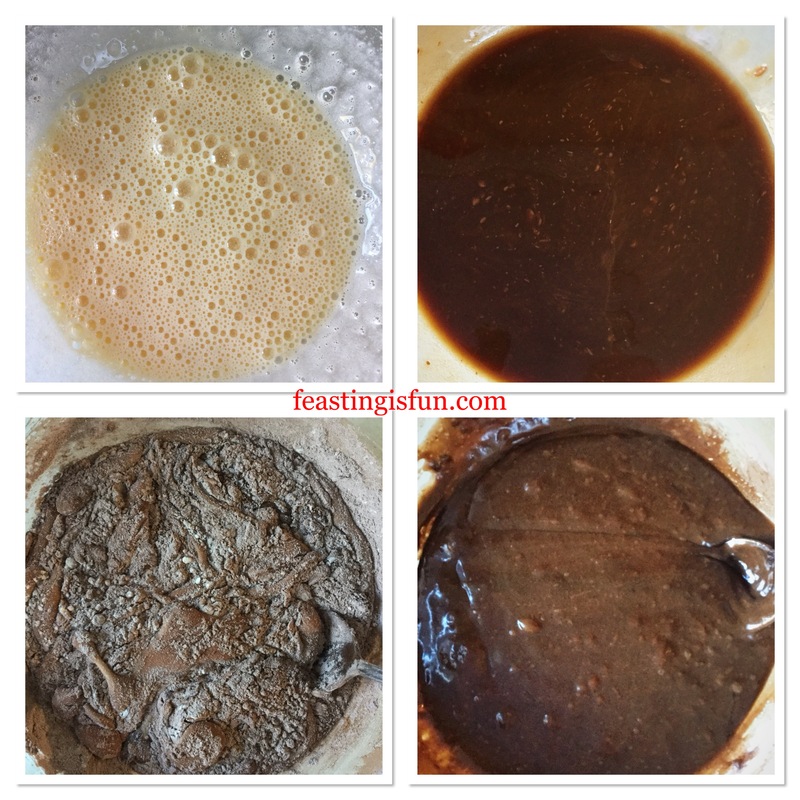 Sieve the cocoa and flour into the chocolate/egg mix and fold in until just combined. Pour the thick, chocolate, brownie batter into the prepared baking tin. Scatter over the chocolate chips from the kit and the mint chocolate chunks. 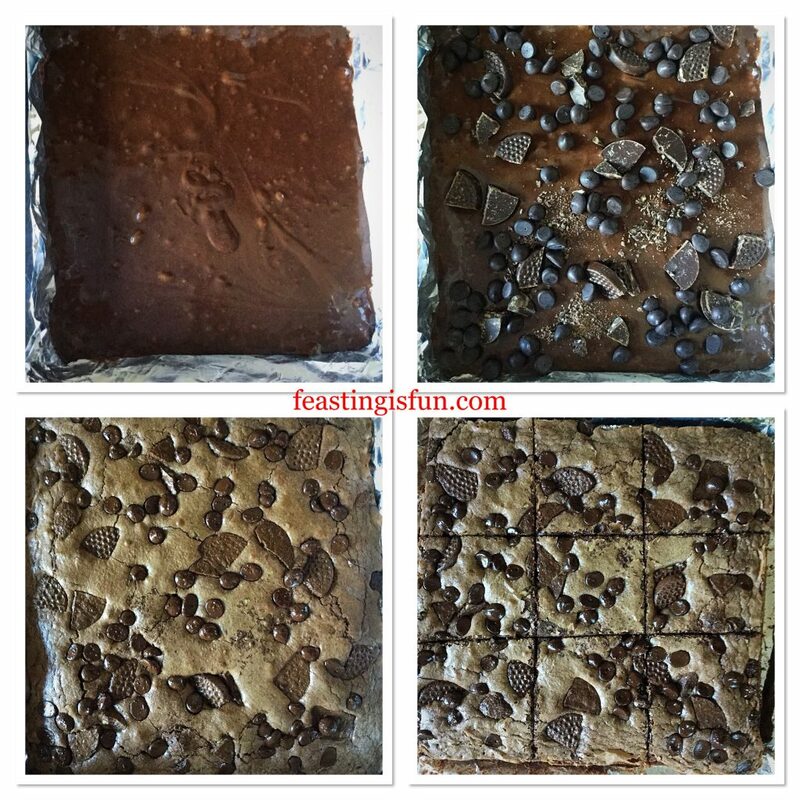 Place the Brownies into the centre of the preheated oven and bake for 15 – 20 minutes. The Brownies are baked when the top is set and shiny with a slight crackle. There should be a very slight jiggle in the centre. Once baked remove from the oven and allow to cool completely. As soon as the Brownies are cooled peel away the foil. 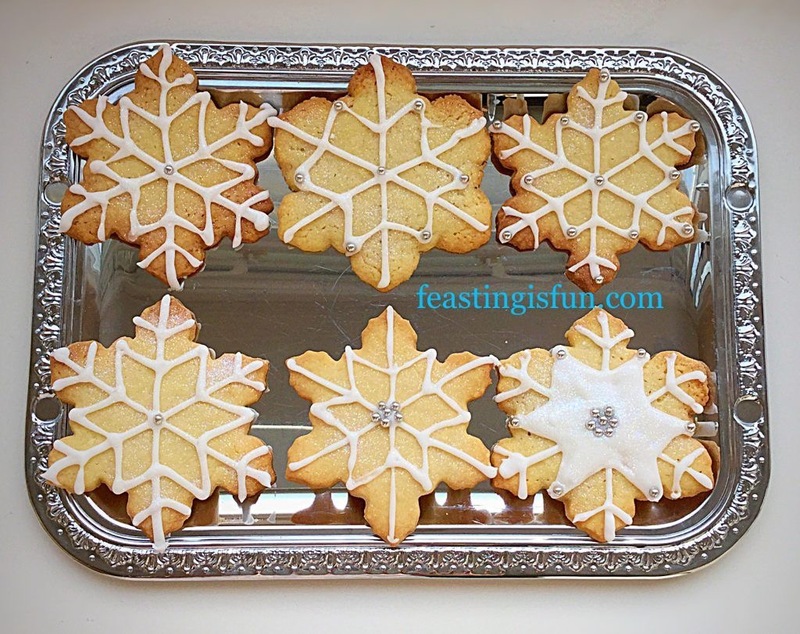 Cut into 9 even sized squares and place on a cooling rack, spaced well apart. Making, baking and cutting the brownies. Melt the milk chocolate for drizzling in the microwave and transfer to a small, disposable piping bag. Alternatively use a plastic zip lock bag and cut one corner off, leaving a small hole. Take the candy canes and place in a small plastic bag. Place on to a solid surface and use a rolling pin to break the canes into small pieces. 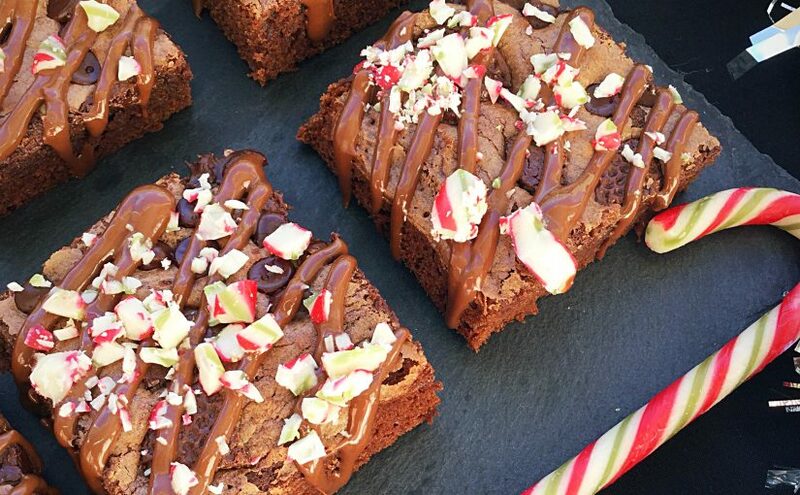 Drizzle melted chocolate over each individual brownie, then sprinkle over some crushed candy cane. Serve straight away, while the chocolate drizzle is still gooey. Leave to set before storing in an airtight container. Eat within 5 days. Baking should be fun and not stressful. 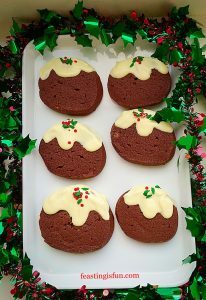 Having some reliable mixes and baking kits in the kitchen cupboard, especially during extra busy times of the year such as Christmas, simply makes sense. Also they make great presents for those who are just learning to bake. 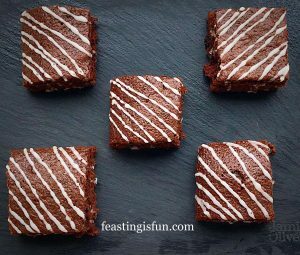 As well as being reliable the Complete Brownie Kit is also versatile see my recipe for Chocolate Brownie Raspberry Cheesecake. If I Knew You Were Coming provided the Complete Brownie Kit for me to make this recipe. 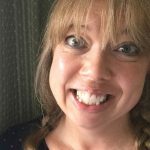 I have not been paid to write this post. All content, opinions and photography are my own. No part of this post may be reproduced or duplicated without the written permission of the owner. Please see my Disclosure Policy. 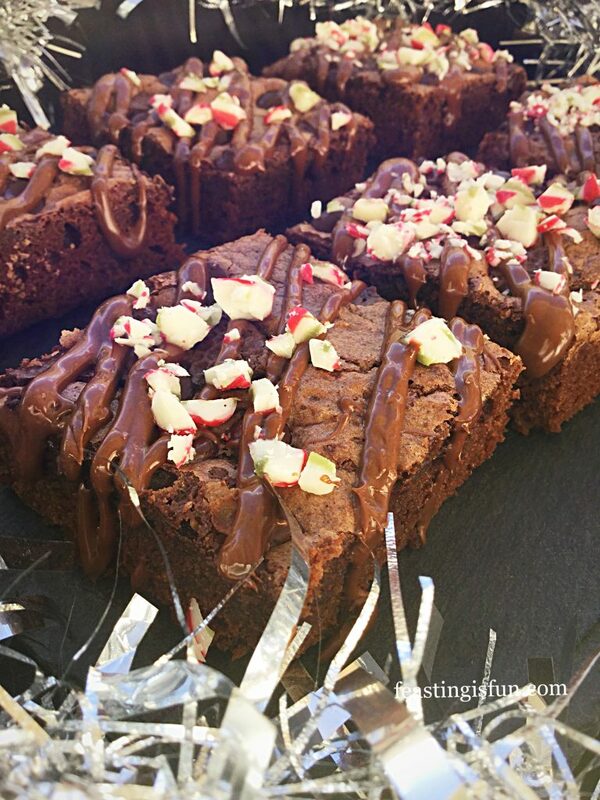 They look fabulous – I really need to make some candy cane brownies!